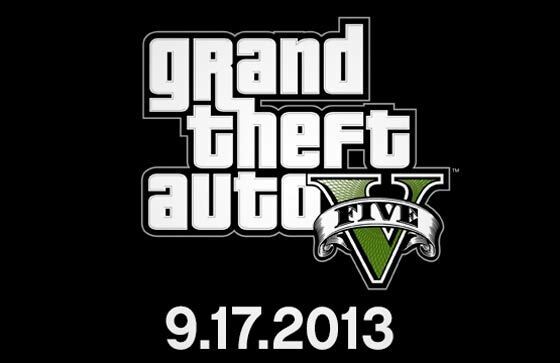 The eagerly awaited gaming sequel Grand Theft Auto V “will arrive in stores on September 17, 2013” says the official Rockstar Games Newswire blog. A few weeks ago we had a definite yet vague release date of “Spring 2013” also direct from the horse’s mouth along with an offer to “pre-order now”. However things seem to have slipped rather drastically, by a whole summer. Rockstar explained in its blog post announcing the new date that “We know this is about four months later than originally planned and we know that this short delay will come as a disappointment to many of you, but, trust us, it will be worth the extra time. GTAV is a massively ambitious and complex game and it simply needs a little more polish to be of the standard we and, more importantly, you require.” Furthermore the development team (or more probably the marketing team) offered apologies for the delay and promised they were working hard “to help ensure it will meet if not exceed your expectations come September”. The news post must have garnered a large amount of negative comments as Rockstar have amended their post with a warning to those commenting to avoid being abusive or face having “their privileges suspended”. 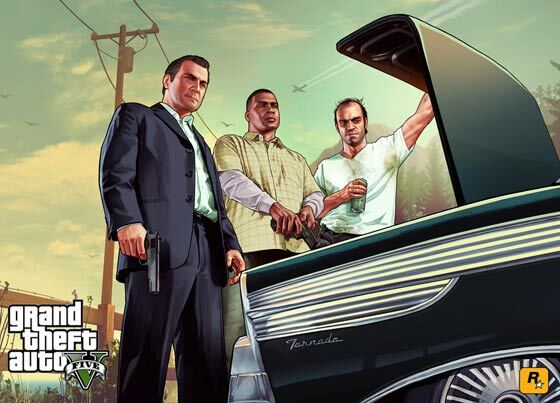 The latest edition of the GTA franchise will be set in a fictional version of Los Angeles called Los Santos. Rockstar call it “a bold new direction in open-world freedom, storytelling, mission-based gameplay and online multiplayer, Grand Theft Auto V focuses on the pursuit of the almighty dollar in a re-imagined, present day Southern California.” The structure of the game will offer more what you are used to in GTA; a combination of missions and exploration with big set pieces in the game expected to include complex bank robberies. A new aspect of the game will be in-game character switching. Whenever it comes out the game is quite certain to be a financial success. GTA IV, which was released in April 2008 has sold more than 25 million copies, the whole GTA franchise has sold over 100 million copies. Could this be due to Microsoft and Sony potentially releasing new consoles this year? Well, that's speculation for you. I would much rather wait a few extra months than have it released full of bugs as a cash cow and listen to people slag them off until September and beyond.